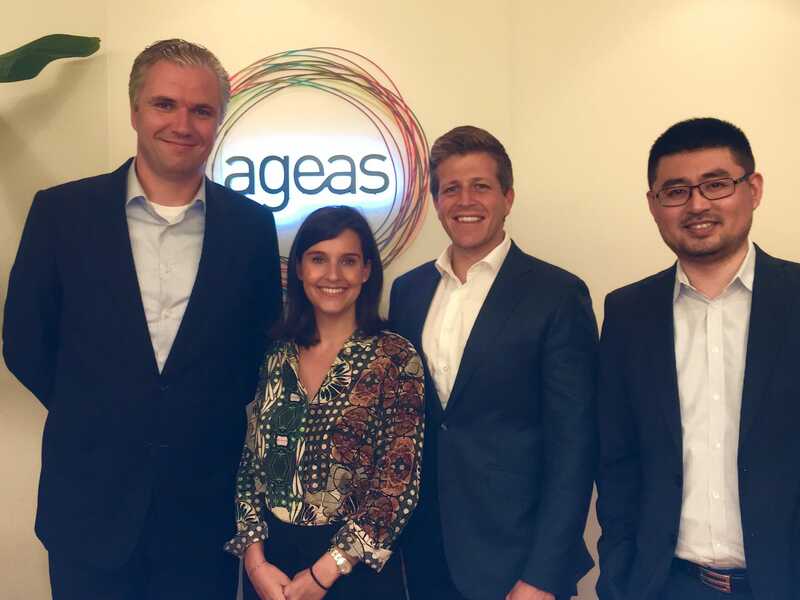 "“I experienced the challenges of working with partnerships in countries across Asia first-hand.”"
Caroline Kindermans was part of the Strategy and M&A (Merger and Acquisition) team in the Asia regional office of Ageas, one of Europe’s larger insurance companies. Caroline’s project in Hong Kong kicked off at the same time that Ageas announced to divest the Hong Kong operations and entered into two greenfield partnerships in The Philippines and Vietnam. The timing to start her project at the Strategy and M&A team in Hong Kong was therefore ideal. She was involved in a range of commercial and corporate development projects very soon after her arrival which allowed her to quickly experience how Ageas functions in Asia. She was involved in a number of projects for both the existing as well as the new partnerships. She worked among others on a new bancassurance cooperation with their Malaysian partner, on regulatory changes in India and the consequences thereof for their Indian partnership, and contributed to the closing of the transactions in The Philippines and Vietnam. She experienced the challenges of working with partnerships in different countries across the region, each market and partner being different and requiring a unique and tailored approach. Vice-President M&A and Corporate Development, which she was pleased to accept. As one of Europe’s larger insurance companies, Ageas is the No.1 insurer in Belgium and ranks among the market leaders in most of the countries in which it operates. With a total workforce of more than 40,000 people, Ageas is present in Belgium, the UK, Luxembourg, France, Italy, Portugal, Turkey, China, Malaysia, India, Thailand, Vietnam and the Philippines.